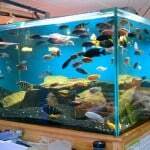 Quite simply, FOWLR refers to a marine saltwater tank which has been set up as “Fish Only With Live Rock”. 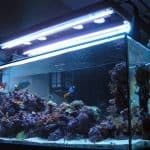 This is often a good way of entering in to the hobby from scratch or if moving from the freshwater side of the hobby. 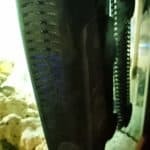 The FOWLR aquarium can be set up in almost the same way as a freshwater tank in that you could use an external or internal filter for mechanical filtration to help remove detritus and uneaten food from the tank. 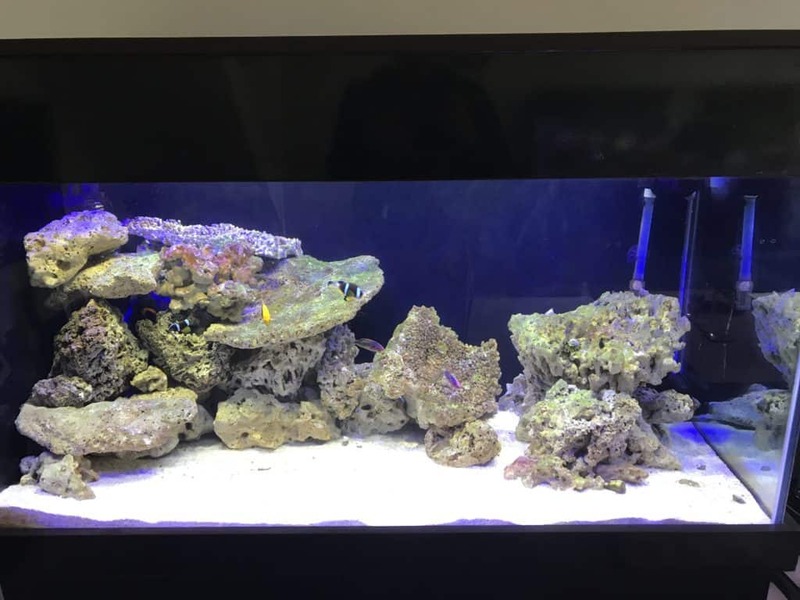 Live rock is then used as the biological side of filtration where beneficial bacteria will grow in order to keep your ammonia and nitrite levels at zero and ideally your nitrate at as close to zero as possible too. 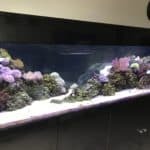 FOWLR tank systems could be a good intermediary between setting up a marine tank and going on to a reef aquarium with corals. 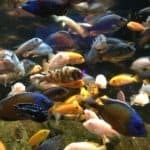 Given the cost of setting up a reef aquarium this a step towards making sure everything is as it should be before making the final leap to a reef aquarium. 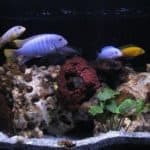 It could be that you want to keep fish which are categorically not reef safe, in which case setting up your saltwater tank as a FOWLR system is the only option. 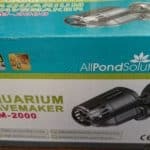 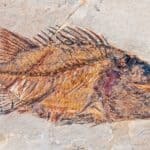 This entry was posted in Articles All, Articles Fish (Marine).